Have you heard the news? Wine lovers everywhere are rejoicing with the announcement that Vintage Spokane is coming back to Spokane for a 2nd year. Last year’s inaugural event at The Lincoln Center was a smashing success. 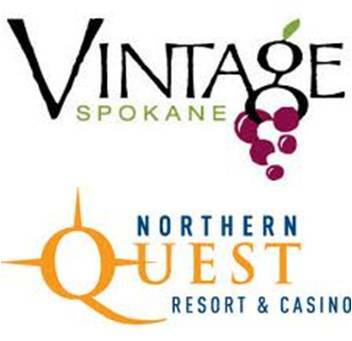 Spokane wine lovers came in large numbers forcing the event to move to the larger Northern Quest Resort and Casino. Now we can sip, taste, stay and play! Want more good news? The event costs less, only $45. Want more good news? The event length has been extended. Want more good news? 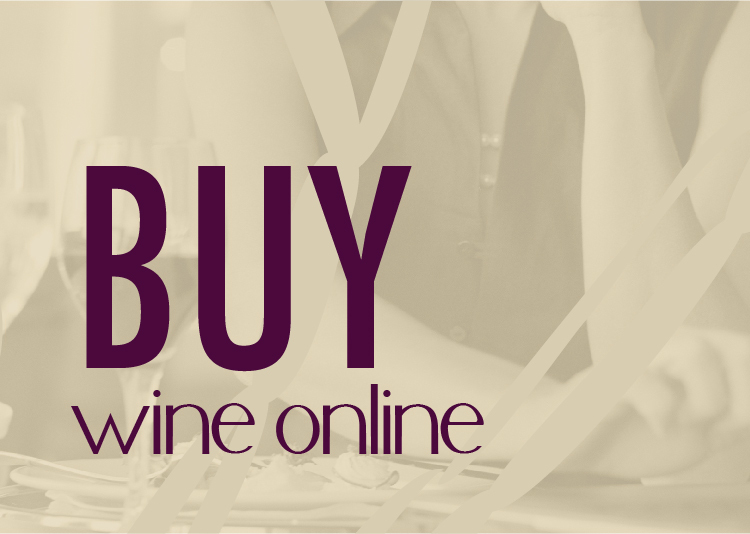 You can buy the wines you like at the event. You can purchase VIP tickets for only $60 and get an extra hour of less crowded tasting and interacting with winery owners and wine makers. Entry is easy, we need YOU to help spread the word. Post the following as your Facebook status (or as a tweet) and then leave a comment on this blog so we know you did it. One winner will be selected on June 15 and will receive 2 tickets to the event. While you’re here, go “like” the Vintage Spokane Facebook page or follow them on Twitter. Sounds like fun to me! Thanks for sharing on Facebook and Twitter. Thanks for helping spread the news. Good luck on winning. shared on my facebook. can’t wait! Just told my wine lovers on fb. Who knows, you might just win…Wine is just “win” with an e on the end. Pick me! Pick me! I shared the news with my fellow FB Wineaus! Just posted on fb. Come on wine lovers, join me. I tweeted and posted on Facebook with your suggestions and also on my own. Done! On my FB page! Sounds like a great date night!! Posted! Sounds like a great event! Just posted and included a friend on my post. Its on my fb! hopefully I win!!! Sounds fabulous! Pick me! Pick me! Here’s to Hoping I win, thanks for the chance! What a great way for my sister to meet half way between Seattle and Montana for a wine girls weekend! Hope I win! This could be lots of fun!! Just posted. Looks like my kind of event! Shared on Twitter for CdaNightOut and SpokaneNightOut plus my personal FB page and 3 business pages. Had a blast last year! tweeted! This sounds like a fun event! Thanks, Matt. Looking forward to seeing you. Good luck, maybe you’ll win tickets. Shared the message. Sounds like fun! If you win, will you come up from Texas? Spreading the ‘wine love’!! Posted on FB. Reaching out to others to share. Thanks, Michelle! We appreciate the help in getting the word out. Just posted on FB and tweeted! Hope I’m the lucky winner! Posted on FB. Hope I win! Just posted on FB. Hope I’m the lucky winner! Thanks! 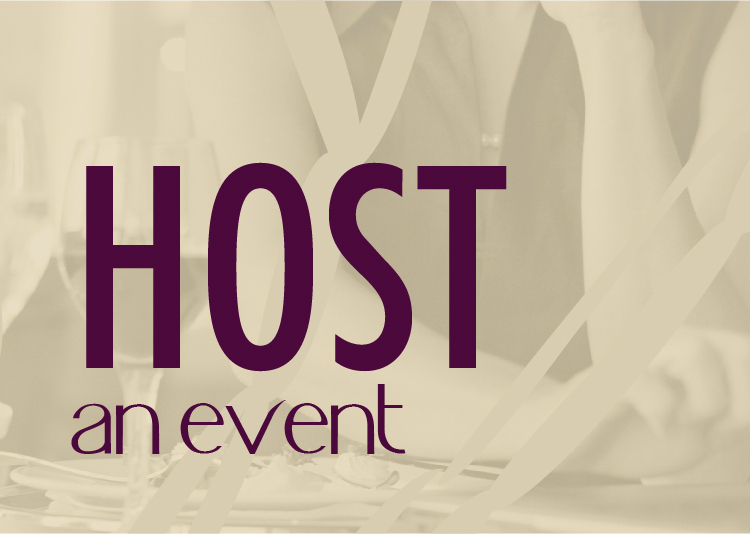 I just posted on my status about this wine event at Quest. Hope I win! Just posted to my Facebook. See you there. shared on my face book and hoping to win!!!!!!!!!!! I just tweeted and posted to Facebook. I did it…hope I win. Posted! Hope to participate in this event, especially with the opportunity to win free tickets! I posted! Can’t wait for the drawing! Tweeting a tweet that is sure to win! Wine and social media are a great combo! I shared it right away but didn’t write…. So now I am writing! Hope to win tickets to this wonderful event! Great event looking forward to it! Can’t wait! Posted to my Facebook for all to see!